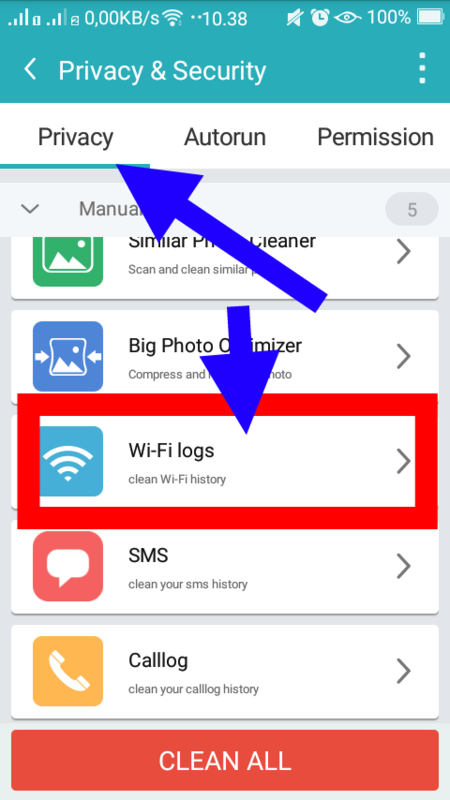 one more request for adding a wifi log feature or displaying a wifi list to delete so as not to make a full list of old wifi. Does this delete the Wifi Passwords? yes delete the name and password to reduce the list of old wifi that is stored is no longer used.